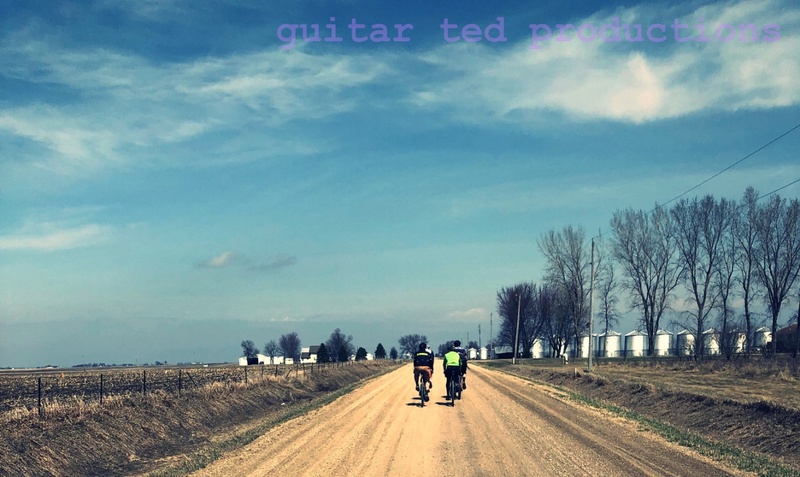 Guitar Ted Productions: Geezer Ride For Spring Cancelled! As foreshadowed in a couple of earlier posts this week, I figured the Geezer Ride would be washed out for this weekend, and it looks as though I am unfortunately correct. The forecast is dismal, and I am not at all willing to put people out there for a ride that is supposed to be fun, and would clearly not be that. Also, as foretold, I am not able to reschedule this ride due to time commitments to other things coming up on my schedule. I am truly disappointed that this won't happen, as it was a goal of mine to get new folks out on gravel this Spring. However; the weather is simply against me and I cannot change that fact. Apologies to anyone who was looking forward to being here in Waterloo to enjoy this ride.